Justin Scott had a relatively quiet 2018, resting on his laurels from his well-received 2017 release, 4eva Is a Mighty Long Time, a double album, and his first full-length since his departure from Def Jam in 2016. However, Scott dropped a set of singles towards the last two months of 2018, teasing at an upcoming project. This ultimately culminated in TDT, which is a compilation of all of the singles that had dropped. The end result may not be as impressive as the marathon that was 4eva, but it is enough to satiate the desire for new music from Scott until his next full-length LP. The Mississippi rapper continues right where he left off on his previous project, furthering the new generation of Southern rap. The Jill Scott sample in the opening track injects a breath of soul onto the track, but it is the project’s second track which seems to embody K.R.I.T.’s influences the most, aptly titled ‘Learned From Texas’. The song takes cues from the sound that UGK and the late DJ Screw pioneered in Houston. A sticky hook and car rattling production, it is a standout in this compilation of singles. The chopped and screwed vocals play off K.R.I.T.’s flow and own contribution to the hook, which makes head-nodding along to the chorus almost irresistible. The autotune and reverb on the sixth track, ‘Higher (King Pt. 6)’ is reminiscent of Travis Scott. On the cut, K.R.I.T. reflects on his path to finding God. The words ‘power’ and ‘God’ and are like a mantra that K.R.I.T. uses throughout the record. 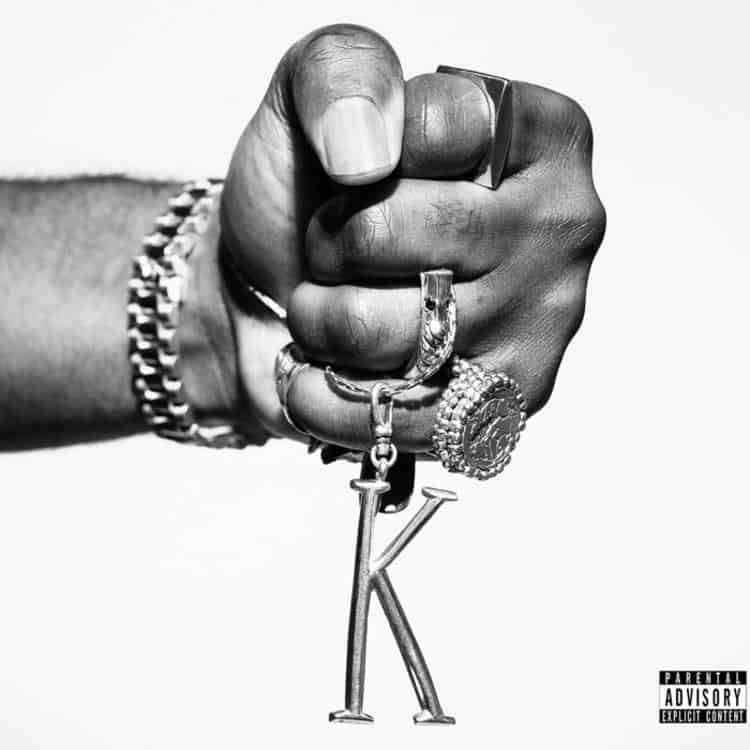 The seventh track is the trendiest in terms of production and flows, with K.R.I.T. endlessly repeating the title of the song, ‘Look What I Got’, rapping about his success and material wealth. K.R.I.T. has production credits on three of the eight songs on here, but unfortunately, these tracks all seem to be the weaker of the bunch. All in all, K.R.I.T. doesn’t do much to expand on his 2017 sound; this compilation seems like more of an appetizer (albeit a tasty one) to hold fans off until the release of his next studio album. previous post: DJ Fizzi Pop Interviews Opiuo!